We can beautifully decorate the interior of your home or office working within any budget. 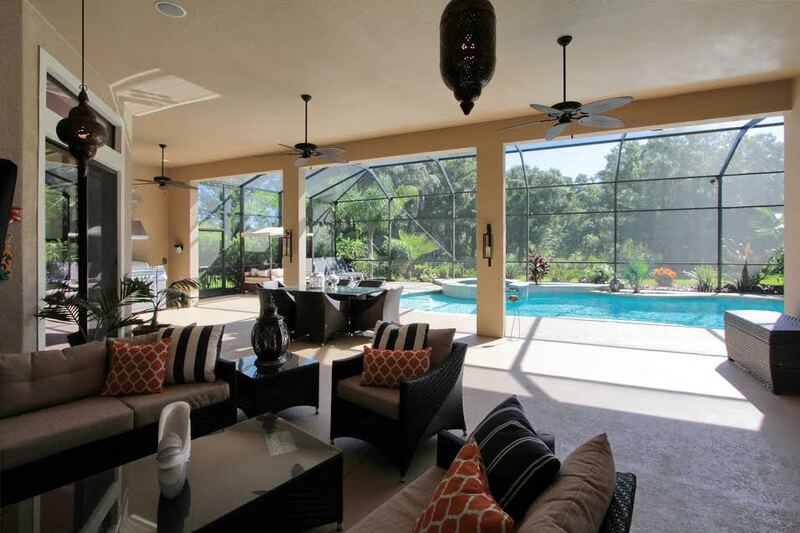 Jennifer, the owner of Bella Home Market, has designed and built homes as well as staged homes. She has an eye for the details that make every room come alive and tell a story. 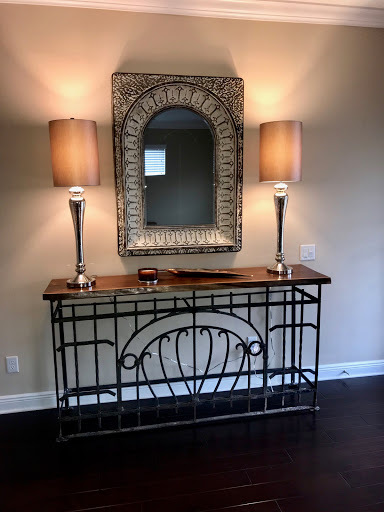 We can usually work with many of the items you already have by repurposing them into something exceptional with the addition of a few key pieces. 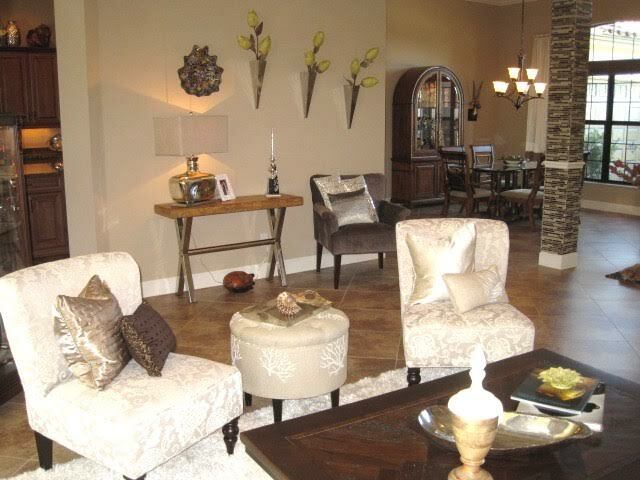 A living room comes alive with natural tones paired with silver accents. 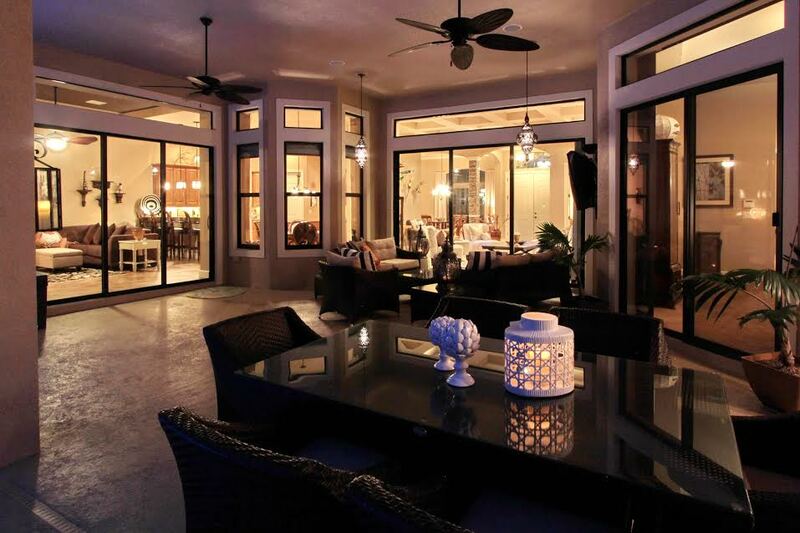 Jennifer creates an outdoor living space with ambiance lighting. 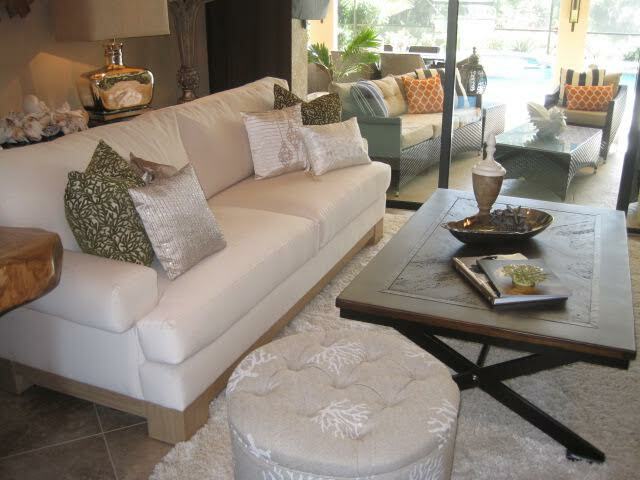 A white living room with green accents is very stylish. 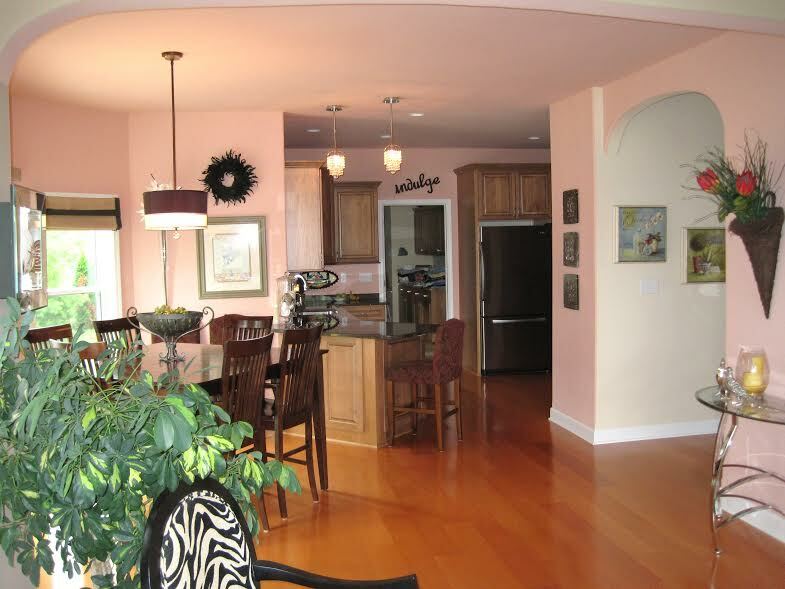 Wall color selection is paramount in home decorating. 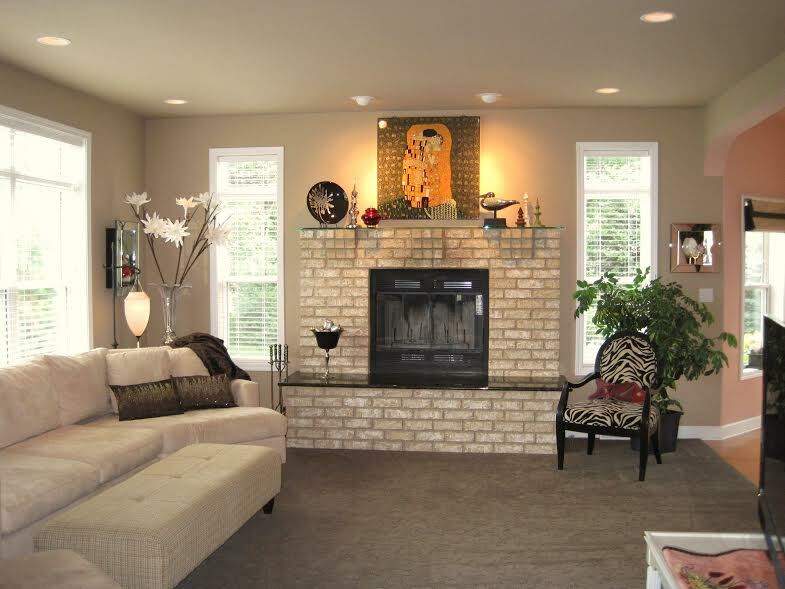 Jennifer designed a stone natural fireplace with a granite hearth and clear glass mantle. Stunning. 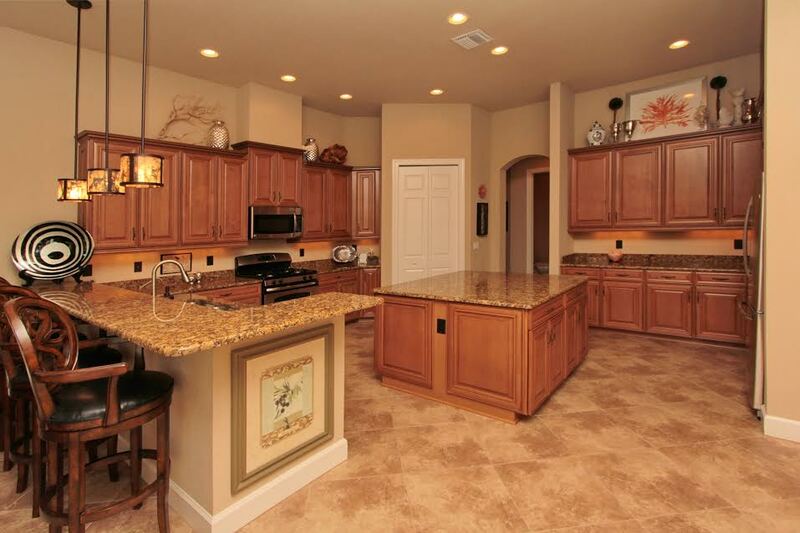 A strategically placed picture, and artifacts above cabinets creates a beautiful scene. 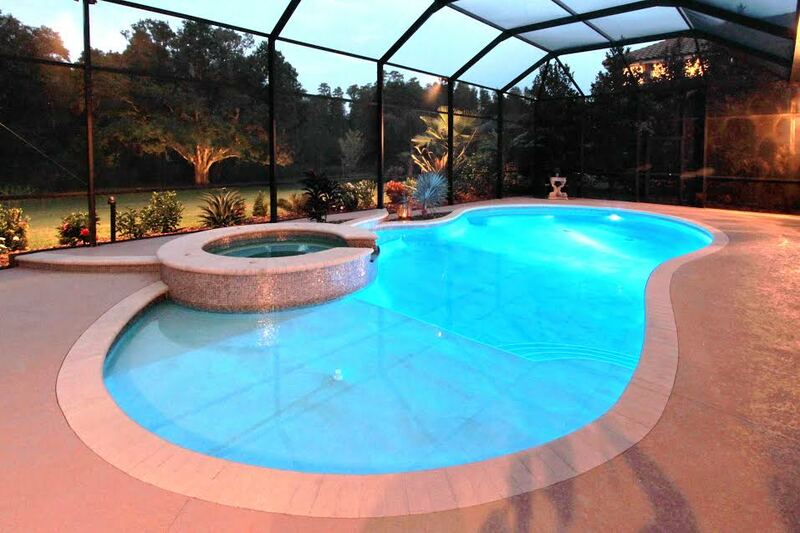 Jennifer designed this pool and spa with a sun shelf, fountain and Italian glass tile. Jennifer pairs natural and modern elements to for a relaxing, zen feel. 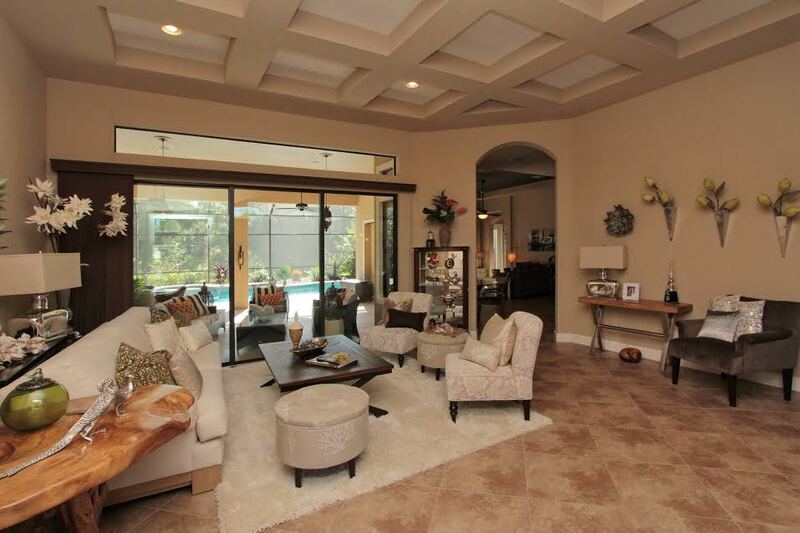 A white faux fur rug finishes off this living space. A zebra print chair adds character to this space with honey floors. 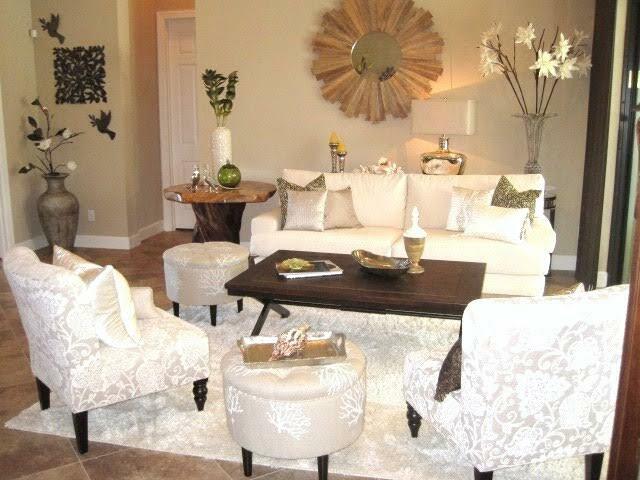 Mixing multiple colors and patterns with the pillows adds a fun color splash. 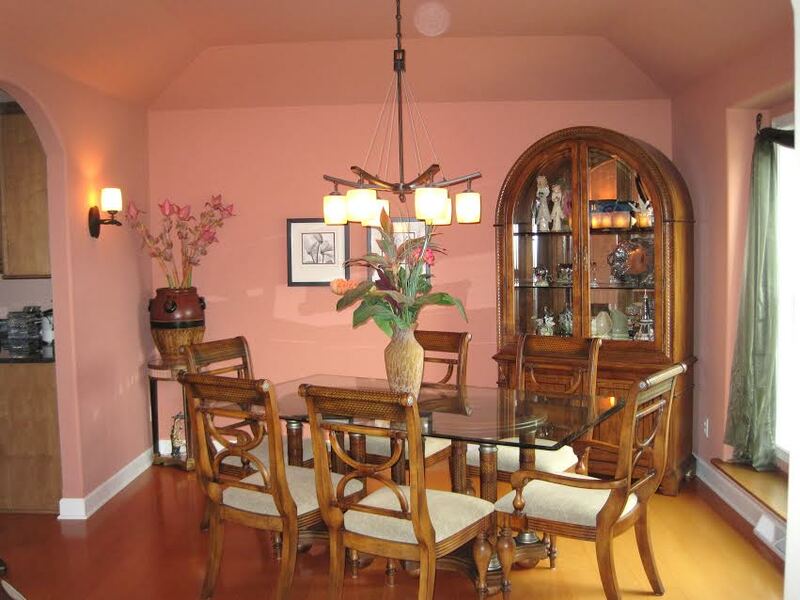 Jennifer paints the ceiling a cocoa brown to add dimension and architectural interest.